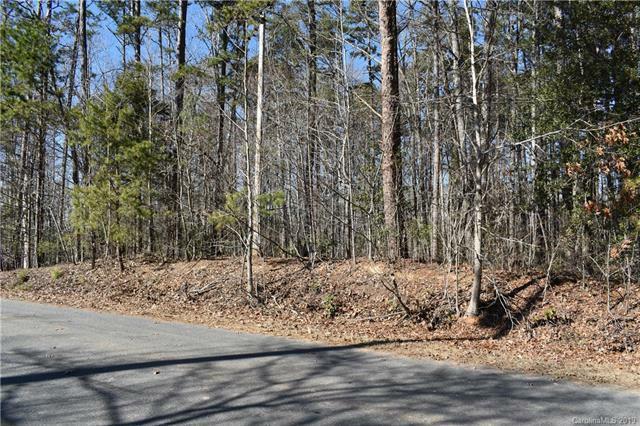 This .35 acre waterview lot is located in the quiet Lakeview Road area of Badin Lake. No HOA dues! A level lot with views of the lake's main channel. 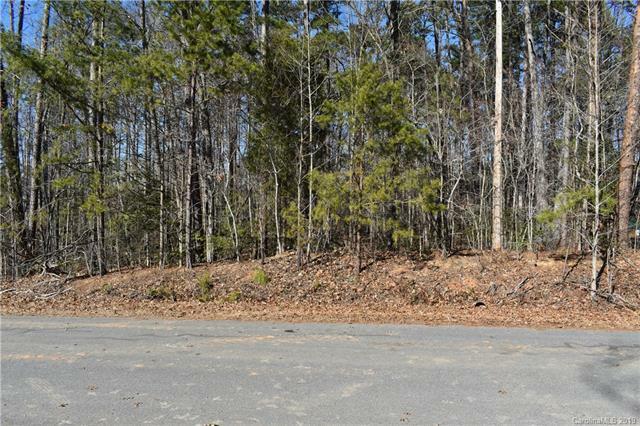 Rectangular, wooded lot with 100 feet of road frontage and 150 feet deep. 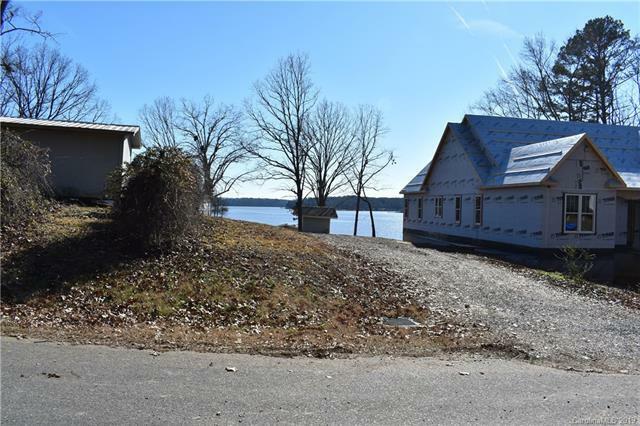 Paved, public Wildlife boat landing is within walking distance and inside the neighborhood. County water and county sewer available. 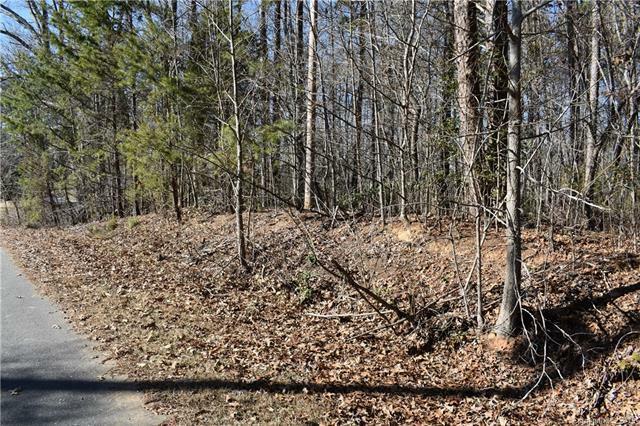 Great lot for building a weekend lake getaway, or a full time residence. This lot has lake access available. Seller is a North Carolina licensed real estate broker. Call listing office to schedule a showing.